Do you love to wear the short hairstyles? There’re always so many stylish short hairstyles for our choice every season. Their short hair strands are being able to bring out your best facial features when compared with other hairstyles. They can create an ultra neat and elegant look by showing off your smooth forehead. 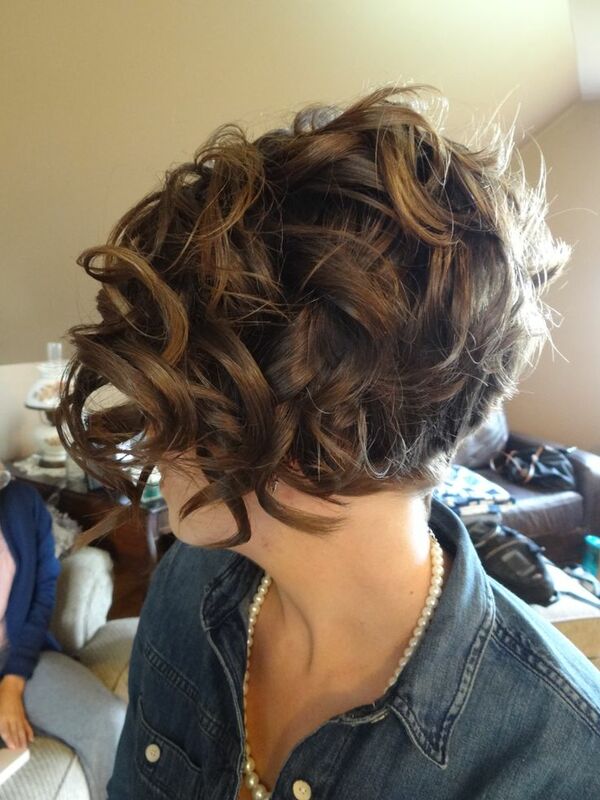 Today, let’s take a look at these great short formal hairstyles with our photos below! Before you decide what kind of short hair cut to have, you should first put your face shape into your consideration. Besides, your natural hair texture will also play an important role for your final hairstyle look. To create a formal style, you can make a full use of the stylish blunt and asymmetrical cuts. 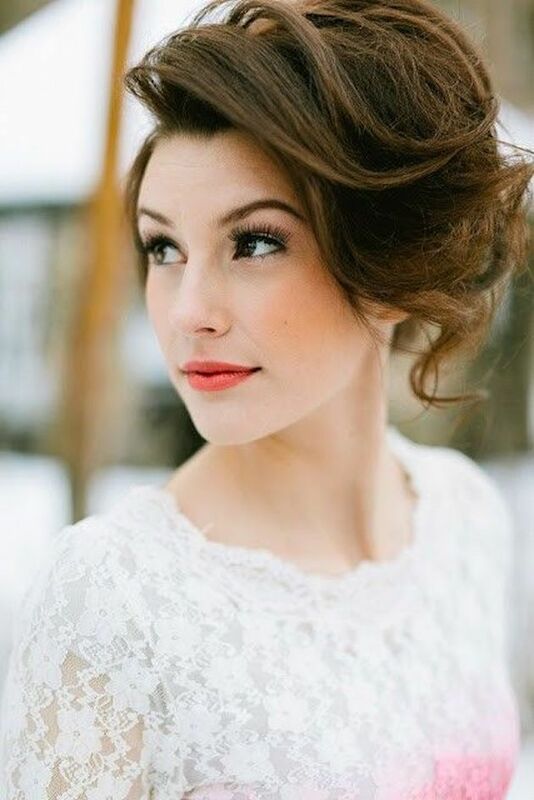 They are to be considered the most suitable hairstyle for girls with straight, thick and curly hair. Moreover, the short curly layers can also frame your face shape for a better effect.